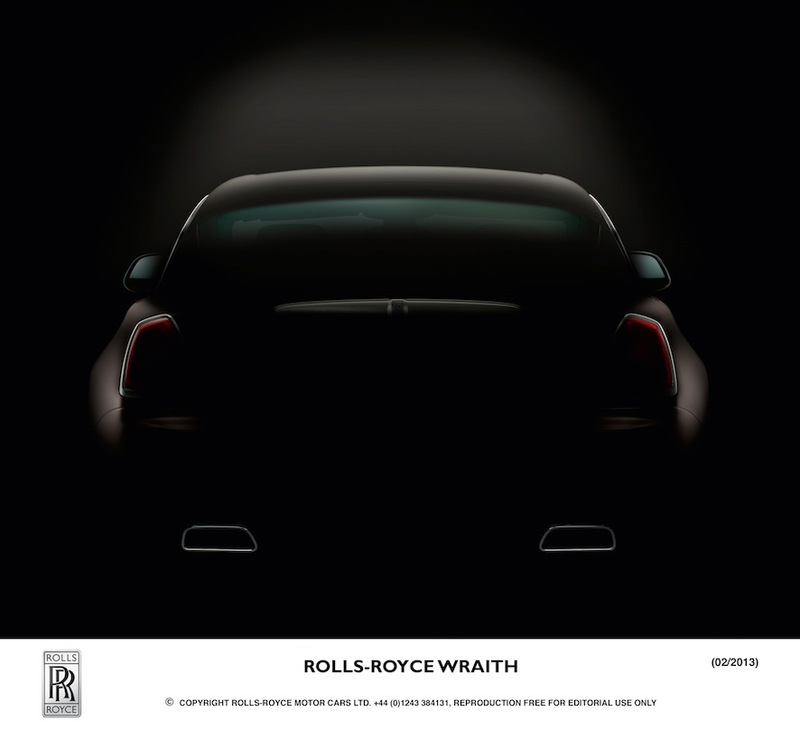 Rolls-Royce Motor Cars has just published the third official image of its new Wraith, which will be launched at the Geneva Motor Show on 5 March 2013….of course Diva gets a preview of it as the images unveil and I didn’t wanna be mean and not share it with the world. That’s just how giving I am…even if it is a door it should get RR enthusiasts excited I reckon. 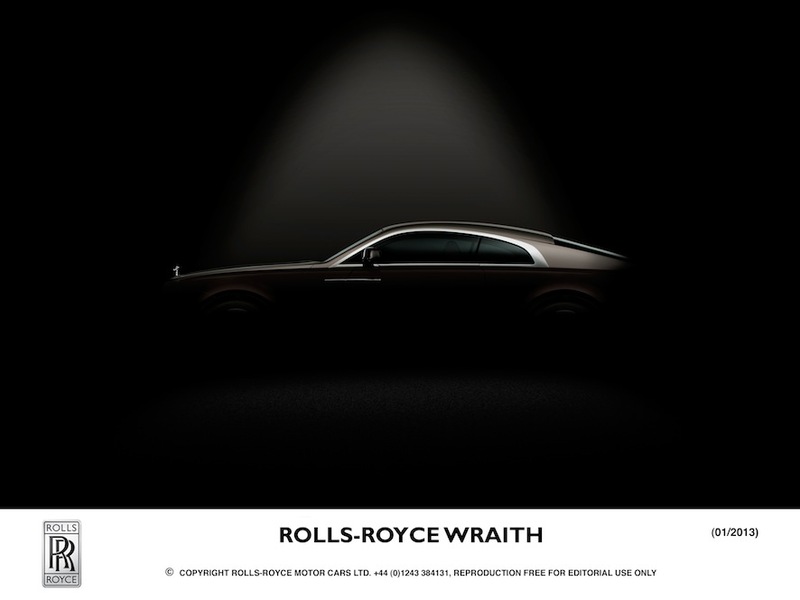 Rolls-Royce Wraith evokes the pioneering spirit and lust for adventure that drove company forefather the Honourable Charles Rolls – the consummate gentleman racer. 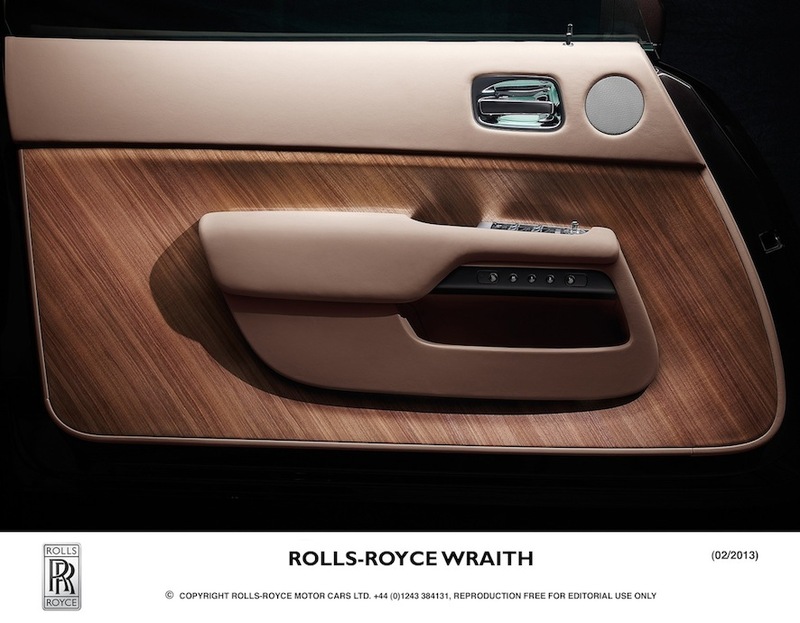 But like Rolls, Wraith will also be steeped in the trappings of luxury and opulence. When Wraith is present, for that fleeting moment, the world will stand still.